I’m so proud of this book. Did you know that nearly 2 million books are published worldwide each year? That’s incredible. The odds are ever not in your favor if you’re trying to find readers. 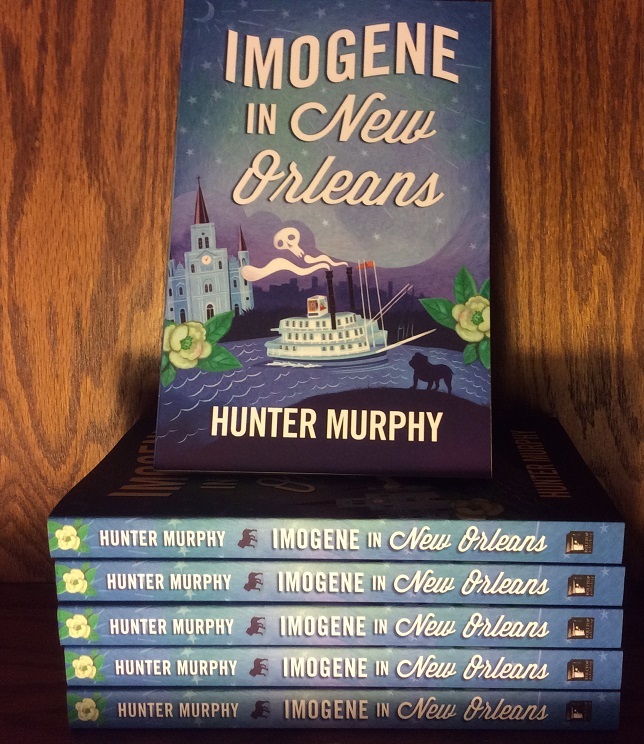 Therefore, I’ve done everything I could do to get Imogene in New Orleans in front of people. It’s been quite the interesting journey. Some things have worked and others have not. 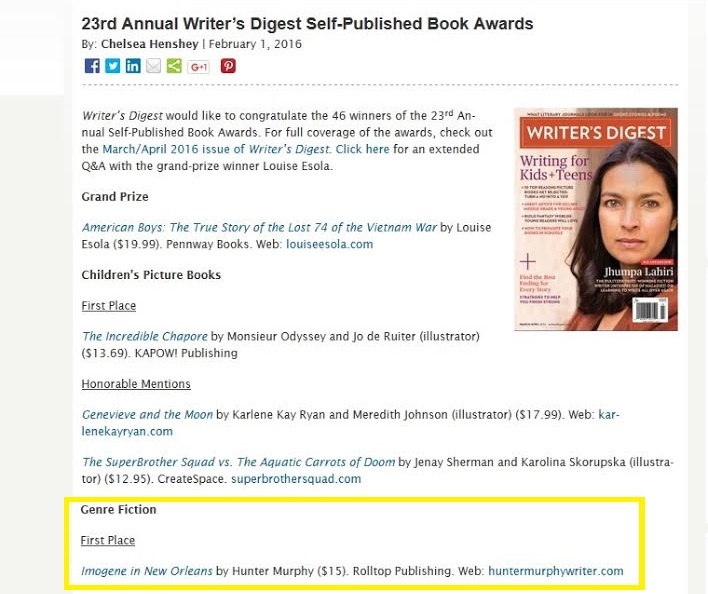 A while back, I entered Imogene in New Orleans in the 23rd Annual Writer’s Digest Self-Published Book Awards. 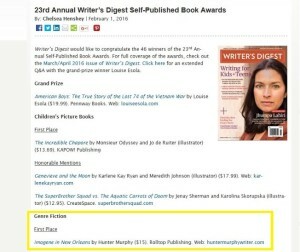 Writer’s Digest awarded one grand prize and nine first place prizes. 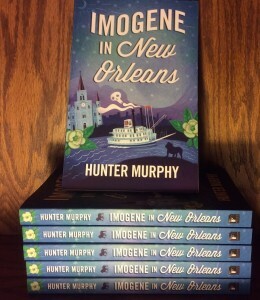 Imogene in New Orleans won first place in the Genre Fiction category! It felt really good to receive that award. I’m really grateful for it. Whenever you try to produce a book, if you want to do it well, you have to enlist the best people. A lot of amazing people helped me: editors Kristen Weber and Maryann Miller, copyeditor Penina Lopez, beta readers, writers, the great folks who provided blurbs (Dean James and Deep South Magazine), the swashbuckling illustrator and cover designer Philip Pascuzzo of Pepco Studio, my buddy the web-man superhero Travis Bryant (who created the colophon and my website), not to mention Rik Hall who formatted both the eBook and the print version of the book. It took a lot of time to do and it was worth it. Big thanks to Writer’s Digest for recognizing my book. I hope to have another mystery with Imogene and the boys and Goose the English bulldog by the end of the summer 2016. You may purchase the paperback or eBook at any time. Signed copies are also available. Thank you. Congrats on the win. I’m so glad I could be part of helping you get the best possible book out there.